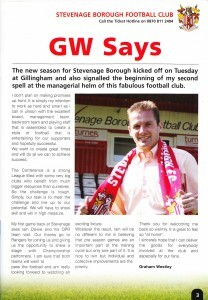 The new season for Stevenage Borough kicked off on Tuesday at Gillingham and also signalled the beginning of my second spell at the managerial helm of this fabulous football club. I don’t plan on making promises up front. 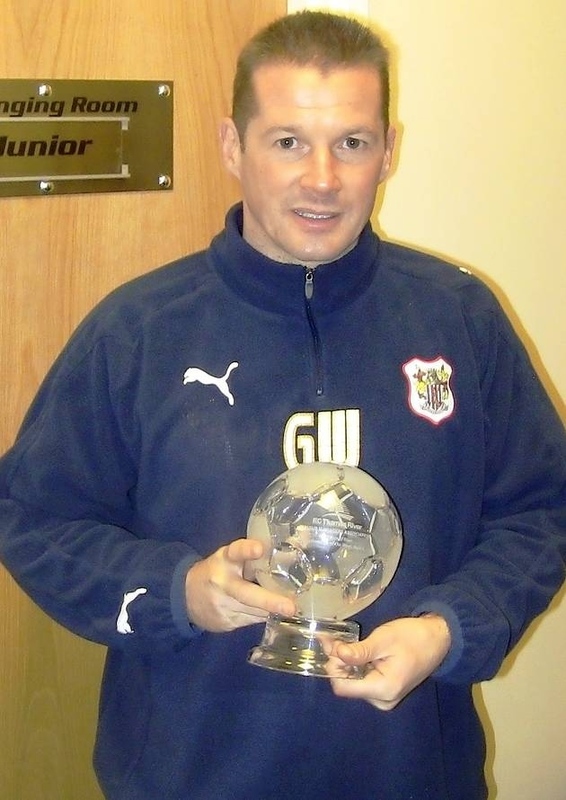 It is simply my intention to work as hard and smart as I can in unison with the excellent board, management team, backroom team and playing staff that is assembled to create a style of football that is entertaining for our supporters and hopefully successful. We want to create great times and will do all we can to achieve success. The Conference is a strong League filled with some very big clubs who benefit from much bigger resources than ourselves. So the challenge is tough. Simply, our task is to meet the challenge and live up to our potential. We will have to show skill and will in high measure. 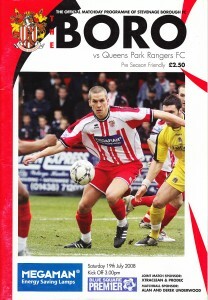 My first game back at Stevenage sees Iain Dowie and his QPR team visit. Our thanks go to Rangers for joining us and giving us the opportunity to share a stage with Championship performers. I am sure that both teams will want to pass the football and am really looking forward to watching an exciting fixture. Whatever the result, Iain will be no different from me in believing that pre season games are an important part if the training cycle but only one part of it. It is nice to win but individual and collective improvements are the priority. Thank you for welcoming me back so warmly. It is great to feel so “at home”. I sincerely hope that I can deliver the goods for everybody involved at the club and especially for our fans.